Completely transform the way your BlackBerry looks. Change all of the icons, colors and the backgrounds. Change the cartoon on every screen. 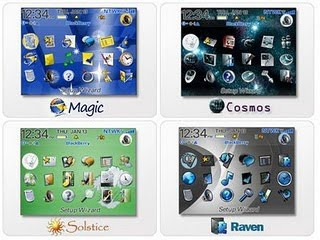 * Premium ZLauncher Themes: Magic, Cosmos, Solstice, and Raven fabricated accurately for anniversary BlackBerry device/screen size. * BlackBerry Curve and the Pearl. Curve Series is probably the series on the BlackBerry family of the most widely used today. For those of you who've just know these smart phones, it's worth trying some simple tips on the following interesting nan. After installing an application or want to run a new service, there is usually a few adjustments. Well, the most frequently used to solve it is to restart your BB, then remove the battery. The purpose of this way is to refresh the memory of the early BB. However, less effective and was impressed ribet. Actually there was an easier way, ie: press ALT + RIGHT SHIFT + DELETE. In this way you can also refresh the memory and reset the BB without a waste of time. Event log on the BlackBerry to show what the system is running. When experiencing an error, by looking at the list of event log, the central issue can be found. 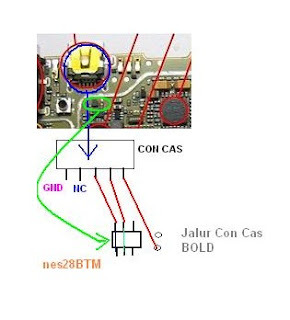 Therefore, this method can also be used as a solution when BB error. How to access the event log, you first must be on the home screen. Press ALT followed by typing 'LGLG', event log will also appear soon. You can free the memory in full is to speed up your BB. The way by pressing the HOME and select 'Clear Log'. One quick and efficient way of moving the application is to use ALT + ESC keyboard BB. This feature functions the same as true ALT + TAB key on the computer. When running an application, press and hold down the ALT key and immediately followed by ESCAPE key (left arrow logo right of trackball). With just shook trackball to the right and left, you can also select the desired application. As for entry to the application with just enough to remove them.